In this post, I’ll be breaking down and making connections regarding the Divine FEmi(a)n9 and sacred mascuLINE/(LION) energy and the gateway that merges the two–4D. In-Joy! ThIS IS 40 was released on 12-21-12, the first day of the Winter So(u)lstICE<–(ISIS). This was an important key date on the MAYAn calendar as it was the end of the Age of Pi.Seas and the beginning of the Age of Aquarius. ISIS = 40 (S=19 –> S+S= 38 + 1 (I) + 1 (I) ). In the movie poster below, take notice how Leslie (WO)MANn is standing in front of the MIRROR. MAYA, which means ILLUSION, is the MIRROR. The end of 2012, was the end of the ILLUSION. 40 = 4D or the 4th dimension. 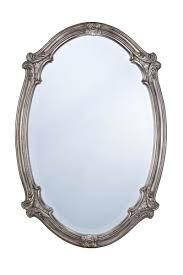 The MIRROR serves as the gateway or portal to other dimensions. 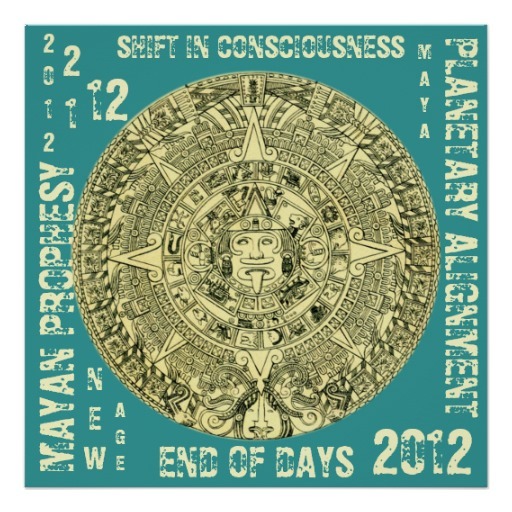 The key MAYAn date 12-21-12 marked the Earth’s 3rd dimensional collapse, merging into the 4th dimension. DREAMs are symbolic of WATER. When we DREAM, we head into the 4th dimension. As Earth takes a quantum leap, our dreams now become our reality. ThIS IS 40 (4D) is about how the union of the divine feMi(AN)N9 principle and sacRED masculine aspect join forces. ISIS = 40. Leslie MANN is brushing her TEETH/THOTH. She is wearing the same thing as ISIS below. Paul RUDD is holding a (The Emerald) TABLET(s) (of THOTH). RUDD means RED and he represents the sacRED mascuLINE/(LION) aspect. The male gender (MAN[N]) is represented by the color RED. He is also holding an APPLE iPad. APPLEs are RED. In Egyptian mythology, ISIS was worshipped as the ideal MOTHER and WIFE, as well as the patroness of nature and magic. Her name means “THRONE.” Please notice how Paul Rudd is sitting on the toilet, or “THRONE” in the movie poster above. 12-21-12 marked the end of an old age (Pi-Seas) and the shift into the new Age of Aquarius. 12+21+12 = 3+3+3 = 9 = the number of woMAN[N]. The Shift is all about the sacred unity of the divine FEmin9 and mascuLINE/LION. 3 x 3 x 3 = 27 ->2 +7 = 9. 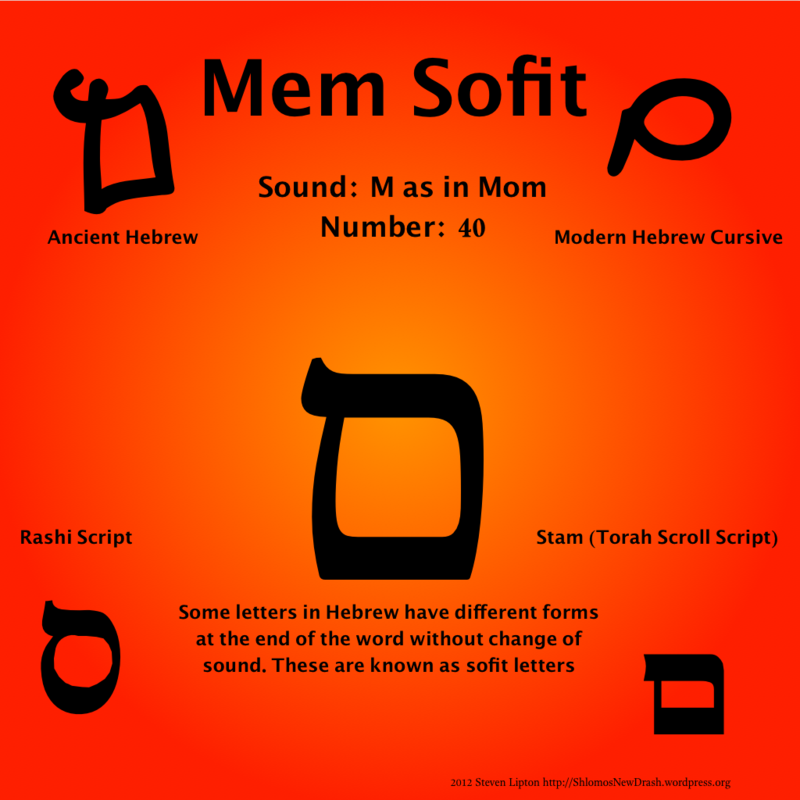 MEM is the 13th letter of the Hebrew aleph-bet and has a vibration of 40. MEM is the FEMININE principle, as it means/represents “WATER.” Leslie MANn is standing in front of the SINK/(SYNC) where the WATER comes from. She is brushing her TEETH. MEM, or WATER, holds MEMory. TEETH are symbolic of our MEMories. Leslie MANn plays a MOM in the film, ThIS IS 40. MEM = MOM. This film was released just before ChristMAS. MAS = MOTHERs. MOTHER MARY is a representation of ISIS, another divine MOTHER aspect. ThIS IS 40 centers around a MAR[Y]ried couple who attempt to keep their family and union balan(kh)ced. 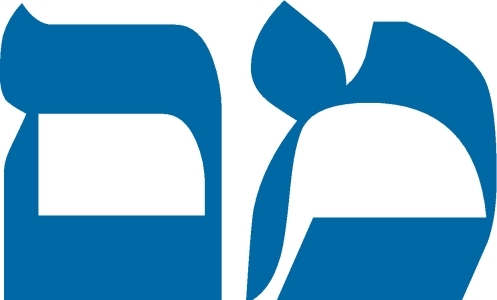 The film was released just before 2013 arrived which SYNCs/(SINKs) us back to MEM, the 13th letter of the Hebrew aleph-bet. The MEM is the MOM. 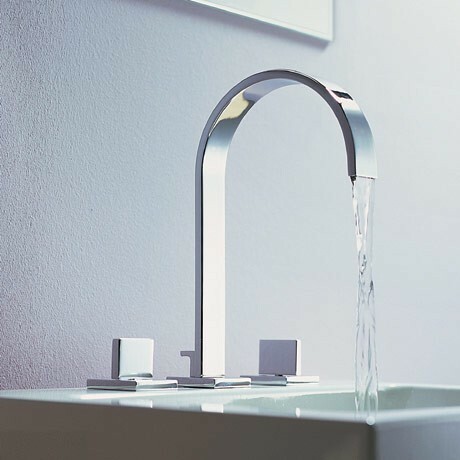 MEM is a line of faucets by Dornbracht. We can see ourselves in water which is reflective, just like the mirror. [D]onny [D]arko is a film about time travel. He’s in front of the mirror he uses as a dimensional portal. DD = 44 or 4D. Time travel occurs in the 4th Dimension. WOMan = WOM becomes MOM when we flip the W over, turning it into an M. Leslie MANn plays a MOM in the film. Take the MOM and add it to the MANN to get MOM+MANN= [M]WO–M–AN[N]. The MAN[N] and WOM(MOM)an in front of the mirROR[Y]. 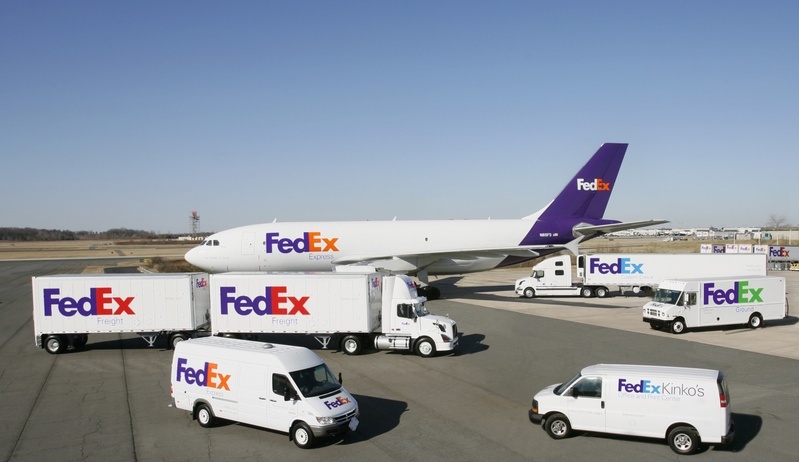 FEdEx—>FE is the atomic symbol for IRON—>FE–MALE–><–(IRON–MAN). The FE–MALE gender requires more IRON than the MALE gender. FEdEx delivers the MAIL/MALE. FEdex contains the (FE) IRON and delivers the MAIL/MALE. 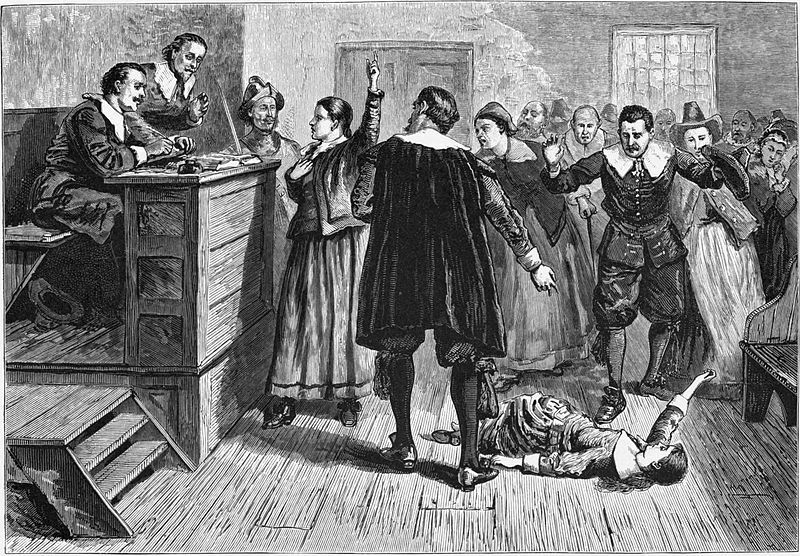 The most infamous trials were conducted in 1692 in SALEM<–(MALES) Town. 6 is the number of man. 9 is the number of woMAN[N] or FEminNINE/9. I was recently driving on the highway with 4D on my mind. I was getting a download earlier that week about Earth being fully shifted into the 4th dimension from her current 3rd dimensional or 3.5 dimensional state. Confirming all of this for me is the photo that I took below while driving. This entry was posted in 5D, Age of Aquarius, alien, aliens, Apophenia, archetype, archetypes, Ascension, astrology, cloudship, cloudships, Code Cracking, Codes, Crystals, Divine FEmiNINE, Energy Work, Esoteric, etymology, extraterrestrial, extraterrestrials, gematria, Healing, Health, Jupiter, lightship, lightships, lightworker, lightworkers, Logo, Logos, metaphysical, metaphysics, mythology, Nature, numbers, numerology, occult, occultic, occultism, paranormal, Pareidolia, Pi, sacred bull, sacred cow, Sacred Masculine, Semiology, Semiosis, semiotic, Semiotics, Shift, Sigil, Sigils, starseed, starseeds, Symbol, Symbolism, Symbols, Sync, Synchromysticism, Synchronicity, tarot, Taurus, The Shift, UFO and tagged 12.12.12., 12.21.12, 3.14, 3D, 4D, 5D, Age of Aquarius, Age of Pisces, Aleph-Bet, alphabet, Apophenia, Aquarian Age, Aquarius, Aries, ascension, blood, Christmas, code cracking, codes, consciousness, DD, Divine Feminine, DNA activation, DNA download, DNA Downloads, DNA upgrade, DNA upgrades, Donny Darko, Dornbracht, download, downloads, Earth, Egypt, Egyptian mythology, Emerald Tablets of Thoth, English, esoteric, esoteric studies, esotericism, Esoterics, FE, FedEx, female, females, Feminine, Ford, Gaia, gateway, gateways, Gematria, glyph, glyphs, Hebrew, Horus, how to achieve enlightenment, how to activate your kundalini, how to ascend, how to balance male and female energies, how to crack codes, how to decode symbols, how to reach spiritual enlightenment, How to Shift, how to time travel, iron, Isis, Jake Gyllenhaal, Jupiter, Kabbalah, language, Leslie Mann, Line, Lion, male, males, MaN, man and wife, marriage, Mars, Mary, Mary Mother, Mas, Masculine, math, mathematics, Mayan calendar, MEM, Mem faucets, Mem Sofit, metaphor, metaphorical, metaphysical, metaphysically, metaphysics, mirROR, mirRORs, Mom, Mother, Mother Mary, mothers, mystic, mystics, mythology, number, numbers, occult, occult studies, occult symbolism, occultic, occultism, Pan, pareidolia, Paul Rudd, Pi, Piscean Age, Pisces, portal, portals, RA, Ram, Red, Sacred Masculine, Salem, Salem Town, Salem witch trials, Semiology, semiosis, semiotic, semiotics, Shift, shift in consciousness, symbol, symbols, sync, synchromystic, Synchromysticism, synchromystics, The Emerald Tablets of Thoth, This is 40, Thoth, unity, Upgrade, Upgrades, water, waters, Witch, witch hunt, witches, Woman, Women by synchromiss. Bookmark the permalink.